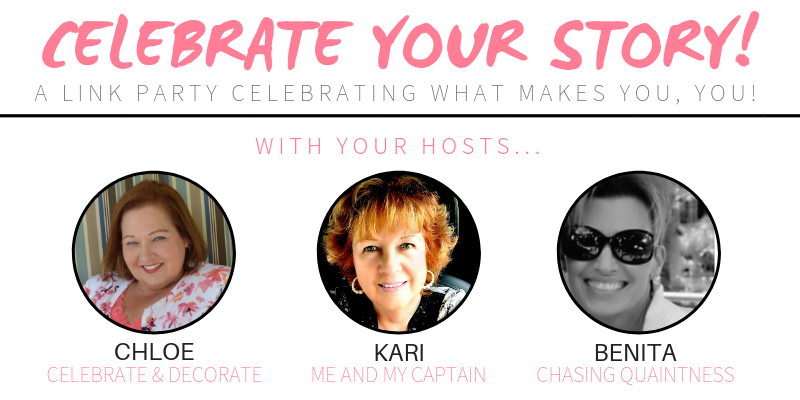 Welcome to another Celebrate Your Story! I am so glad you are here! 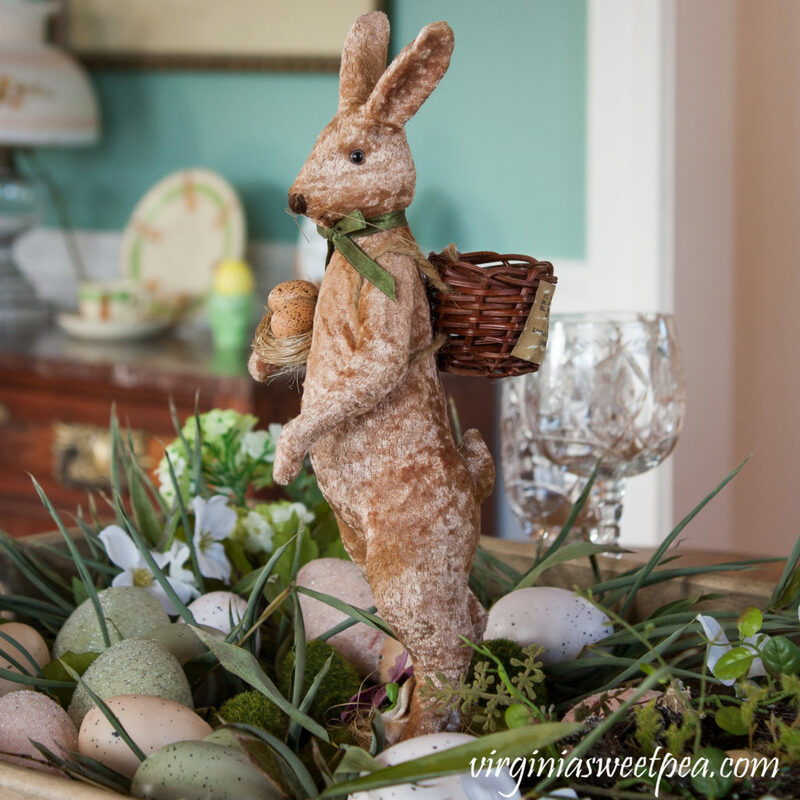 I am having so much fun creating Easter decor and tablescapes! I can’t wait to share them all with you! On Instagram and Facebook recently, I have seen a lot of people introducing themselves and sharing things about themselves. I thought this might be a good spot for me to do just that! Every week I think I will share something you might not know about me! Here we go: I have lived in 8 different states! I lived in Ohio, Kentucky, New York, California, Idaho, Louisiana, and Florida! How about you? Let me know in the comments where you have lived! There was no question I was featuring this amazing Easter wreath! I keep enlarging this Easter wreath seen in Prague! I am so happy to have Jeanne Selep joining us and sharing this fantastic wreath! She says she might try and make one like this some year, I know I would like to try it! A bunch of bloggers I follow were all sharing their Pinterest challenge of an Easter Centerpiece. I found this one from Sweet Pea with Paula Skulina just adorable! I think I am going to challenge myself to see if I can create some things inspired by Pinterest pins! I have no idea why this was the photo I selected from Dinner at Eight: Spring in the Atlanta Botanical Garden, but alas, I did. I actually really loved the gorgeous camellias in bloom! The most clicked link this last week comes from Chas’ Crazy Creations! 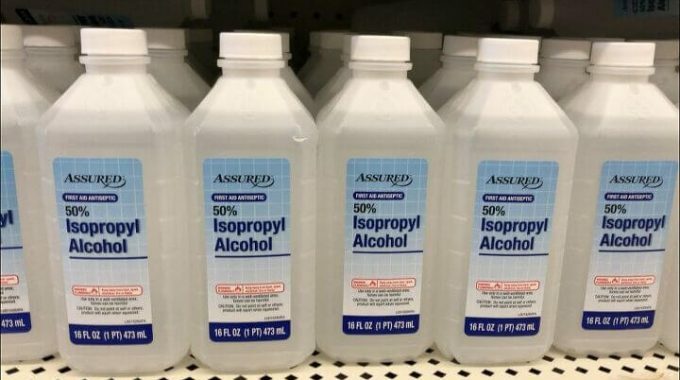 We are all looking for great ideas and this one is for 15 Ways To Use Rubbing Alcohol. I know I am going to try the clean my computer keyboard one! Thanks for hosting, Chloe. 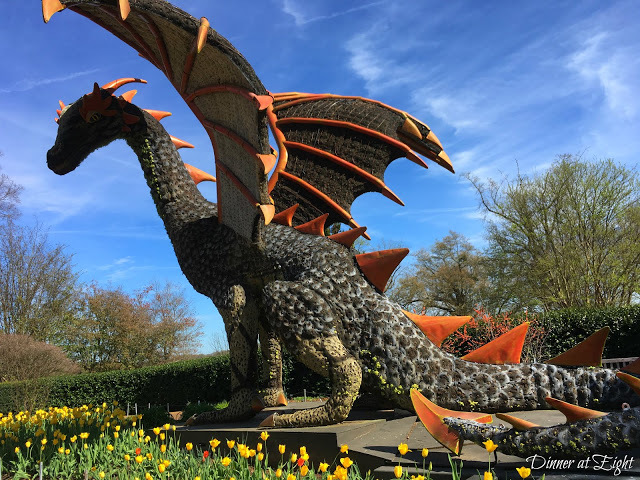 The dragon and I are very excited you featured my Atlanta Botanical Garden post! He’s really very awesome and totally unexpected in a spring garden! Thanks! Thanks for the party, Chloe. It’s a fun idea to share something about yourself that we don’t know. I’ve lived in GA, NY, CA, and SC with multiple moves within each state, except for SC. I’ve been here 15 years now in the house we bought when we first moved here in 2004. 8 states, wow! I can’t match that but I have lived on all the USA coasts, East coast Connecticut, West coast California, and Gulf coast Alabama! Thanks for the fun and inspirations Chloe, that wreath is amazing! Thank you so much for the feature and thanks for a wonderful party. Thanks for featuring my Easter centerpiece! I’ve lived all of my 49 years in one state, Virginia. Hi Chloe, thanks for hosting the party. 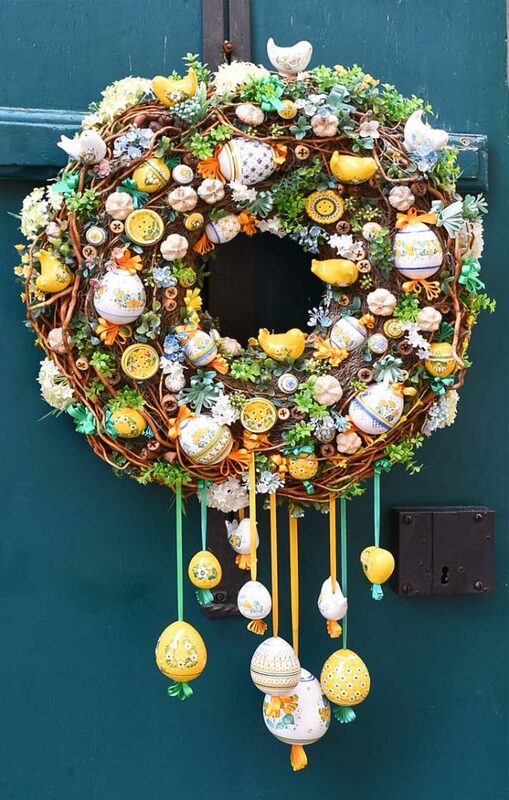 The Easter Egg wreath is adorable! My links are the Easter Tablescape and companion planting. WV which is my homestate. Michigan Utah now here in Ohio Amish Country.